According to mythology, goddess Artemis was the protector of ancient Leros. 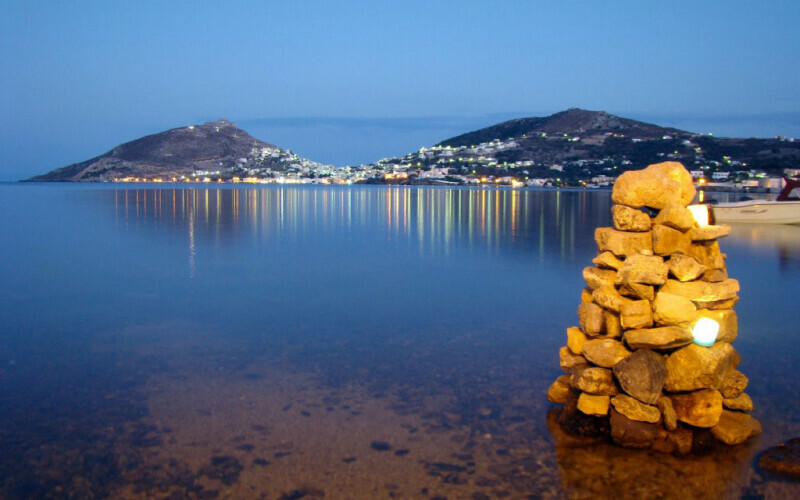 Archaeological findings have proved that the history of Leros started in the Neolithic Period. Its first inhabitants were the Carians, Leleges, Phoenicians and Minoans. Then, the island was conquered by the Dorians. 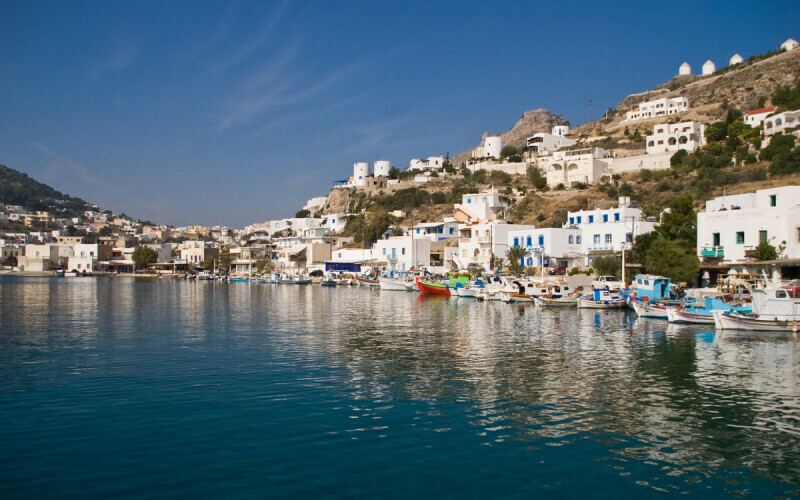 Leros flourished culturally during the 5th century, when various philosophers and scientific brought an intellectual growth to the island. After the Persian Wars, the island united with Athens and became a member of the Athenian Alliance. The forces of Alexander the Great passed through it during the period of the Macedonian Empire, as testify various findings. 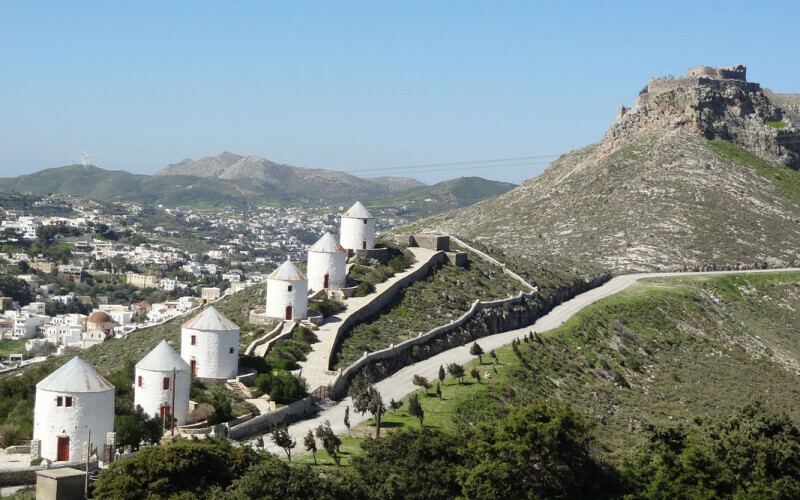 During the Byzantine Period, various magnificent churches and Byzantine monuments were built on Leros, from which some can still be admired today. The Knights of Saint John of Rhodes conquered the island of Leros in 1314. They exercised their tyrannical power on the inhabitants until 1523, when they were beaten by the Turks, who took control over the entire Aegean. Despite the Ottoman yoke, the island managed to keep a kind of autonomy. When the Greek Revolution of 1821 started, the inhabitants of Leros were part of the first to rise up against their oppressors. Despite the Greek Revolution, the London Protocol gave back the islands of the Dodecanese to Turkey in 1830. From 1912 to 1943, the italians took over and fortified Leros. They used it as their main naval base. They carried out important defensive works and created a new town at Lakki. The Germans came to Leros just after the Italians. From the 12th to the 16th November 1943, the Battle of Leros took place. In fact, a war memorial stands in Lakki for the attack of the Greek submerger Vassilissa Olga in the port. 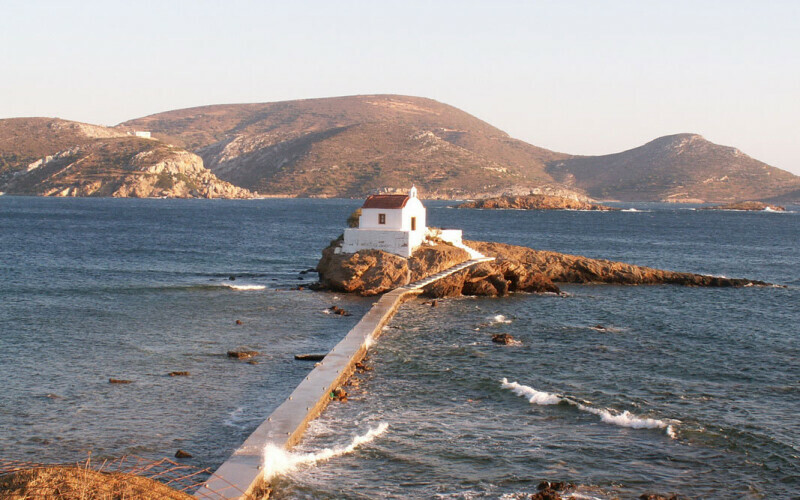 The island of Leros was liberated by the Greek Navy but then, the British occupied the island for two years. Leros, with the rest of the Dodecanese, eventually became part of the Greek State in March 1948. 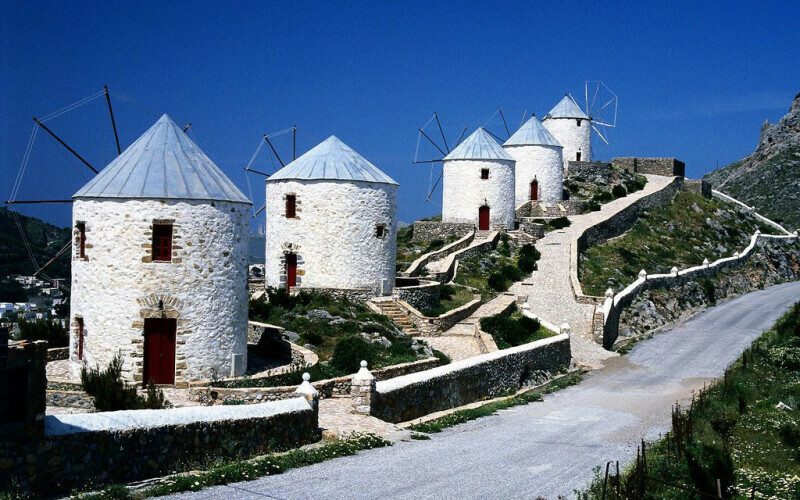 The long history of Leros Greece is depicted in the many sights around the island, such as the Medieval Castle and the interesting museums. 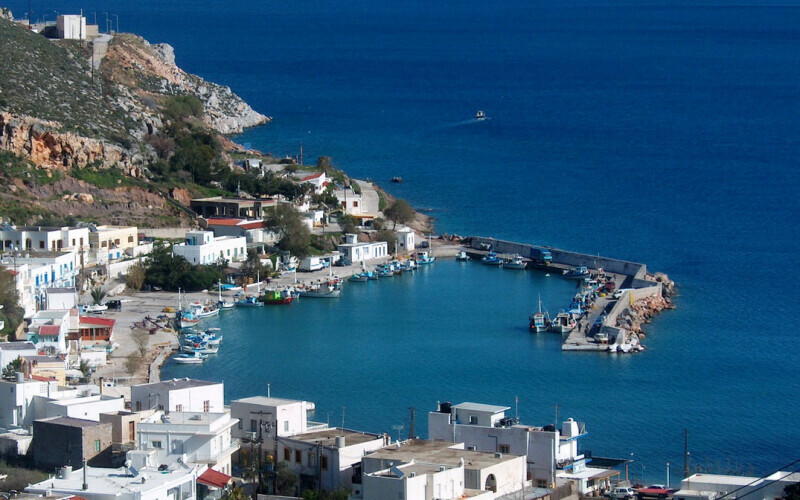 Alinda and Agia Marina are the most tourist places on the island, while a drive around the island will bring visitors to relaxing, crystal beaches. Over the last years, the island is developing as a diving destination due to the many ancient shipwrecks that have been found in the surrounding sea.